"I appreciate the fact that they care about me and tell me of my best options without pushing me to sped too much money"
The Keystone Hearing Institute is a locally owned and operated audiology/balance and hearing aid center. Unlike many hearing care centers, you can expect treatment and service from healthcare professionals with, not only many years of experience, but many more years of academic training. Each office is staffed by a Doctor of Audiology. The Doctor of Audiology is the healthcare professional who specializes in the study and management of patients with hearing and balance disorders, and the evaluation and fitting of the latest technology hearing instruments. The Keystone Hearing Institute is a participating provider for most insurance companies. Doctor Fowler earned his Doctorate of Audiology from Salus University. He is a proud Penn State graduate where he earned a Bachelor’s degree in Communication Disorders and a Master’s degree in Audiology. Dr. Fowler has worked in hospital and private practice audiology settings. He is credited with implementing the newborn hearing screening program at PinnacleHealth hospitals. 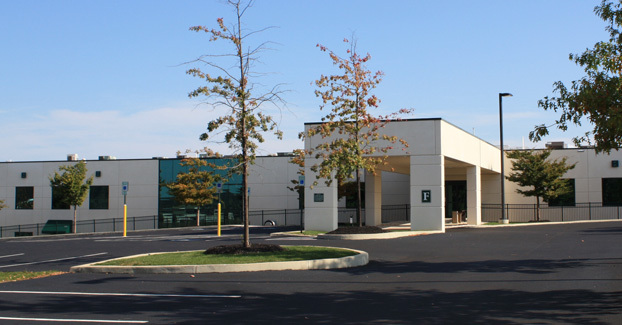 Dr. Fowler has owned and operated The Keystone Hearing Institute since 2000. In his time away from the office, he enjoys his position as commissioner for Challenger baseball, working in his gardens, and hiking with his family. Dr. Price earned her Doctorate of Audiology from the University of Florida. She attended West Virginia University where she obtained her Bachelors degree and received her Master’s degree from Clarion University in Audiology. 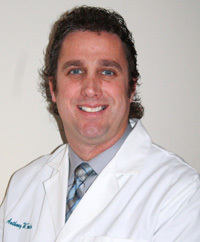 Dr. Price has over 14 years of experience in both, hospital and private practice based audiology settings. She has significant experience working with the pediatric population and is an expert in digital hearing aid solutions. In her free time, Dr. Price enjoys spending time with her family and volunteering at her daughter' school.